Keith Sweat, legendary R&B singer, music producer and songwriter, host of the nationally syndicated radio program, The Sweat Hotel – will be the President of a new record label to launch next week. Young Millennium Records is the name and their passion is to uplift and promote young artists and mold them for the music industry. 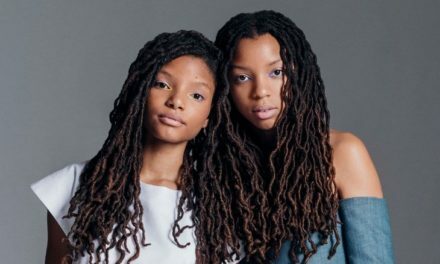 Their first artist, a 17 year old who is working with Zaytoven – a major producer of Migos, Future, Lil Uzi Vert, 21 Savage, Travis Scott, etc and a bunch of other people. A renowned performer, recording artist, producer, Georgia Music Hall of Famer and father of four, Keith Sweat has nearly three decades in the soul business – so he is excited to partner in this venture. After much success as a recording artist, Sweat ventured into the producing side of the business. In 1992, he discovered the group Silk and produced their debut album which resulted in a #1 hit, “Freak Me.” In 1995, he repeated that success for R&B group, Kut Klose. Sweat then helped form his own super R&B group, LSG, with Gerald Levert and Johnny Gill in 1997. 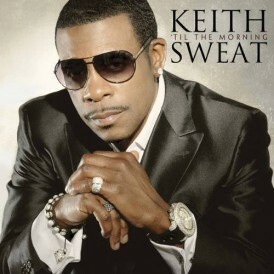 In addition, Sweat has produced numerous songs such as Men At Large’s Don’t Cry; Dru Hill’s Love’s Train and Share My World; Immature’s Extra, Extra; Ol’Skool’s Am I Dreaming; The Isley Brothers’ Slow Is The Way; The O’Jay’ Baby You Know(featuring Keith Sweat); and many more.For his work, Sweat was honored with the “Lifetime Achievement Award” at the 2013 Soul Train Awards.